This week’s episode of the “Inspiring Millennials” vlog series is with Alyssa Coleman! Alyssa is a Holistic Nutritionist and yoga teacher. 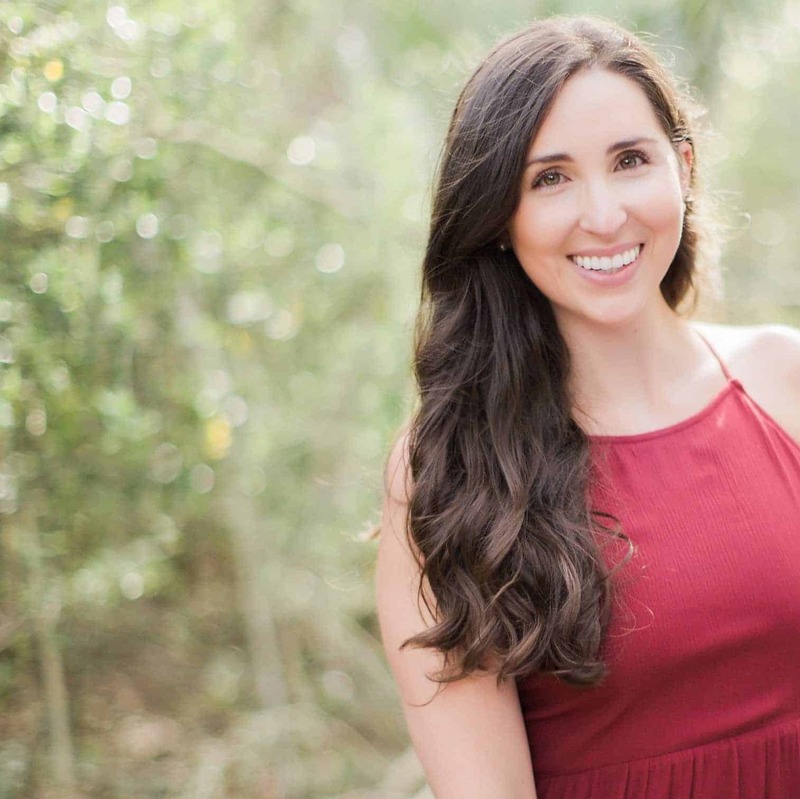 Alyssa is the founder of Alyssa Coleman Wellness and creator of the “anti-diet protocol”. During the vlog Alyssa shares her experience in switching career paths, launching a business and the mistakes she made, and how she transitioned to having a successful on-line business. Alyssa gives actionable advice on business and self-care during the interview. I absolutely fell in love with her outlook, honesty, humility, and positivity vibe during the interview. She completely embodies her business in how she lives her life and it’s so inspiring to watch! Connect with Alyssa on her website, Instagram, or Facebook.